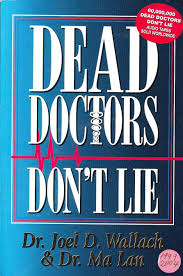 I first discovered Dead Doctor’s Don’t Lie when my mother-in-law sent me a link in a an e-mail. I must admit I didn’t watch it straight away, because to be honest, I found health stuff very confusing, but once I had watched this link, it seemed to me like a lot of missing pieces in my health understanding suddenly fell into place. Maybe like me, you would get utterly confused when walking into a chemist/pharmacist because there were so many bottles with similar things on them, with different brands, and they all claimed similar but different things, and like me you didn’t have enough money to experiment and see what did or didn’t work. I’m now no longer confused, and I’d like to tell you a little bit about this book and cd/dvd, because it has the power to dramatically improve your health, and I don’t say that lightly, as it has helped thousands and even millions of people who have suffered from arthritis, diabetes, depression, and 400 other diseases. For some people like me, it has just helped with energy, and preventing my gums from bleeding (calcium deficiency), but for others it has helped them get out of wheelchairs. So, let me start at the start with this one. Joel Wallach, the author, grew up on a farm in the US and noticed that they would feed their livestock extra minerals mixed in with their stockfeed, but not take the minerals themselves, but his father told him to stop asking tricky questions and get back to work. It was a question that never left him and so he trained as a vet, and was involved in a project where he performed thousands of autopsies on animals that had died from ‘natural causes’. He started discovering that these natural causes could be traced to mineral deficiencies, eg, a whole heap of turkeys that died from aneurysms, were copper deficient, and once the stock feed was supplemented with copper, the farm did not have that issue again. He also diagnosed the first case of cystic fibrosis in an animal – a monkey, and discovered that it too could be linked back to a mineral deficiency. Dr Wallach was very excited about all these discoveries because he realised that the mineral supplements would work equally well in humans as they would in animals, but the drug companies were not thrilled to hear this, and he was constantly quelled and ridiculed by them and other health officials. He decided to train as a doctor and on completing his course in half the time, opened a practice where he began to treat people with minerals. His clinic was flooded with people driving from states away because the treatments were working when their own doctors had given up hope. Dr Wallach had also become involved in the network marketing company, Amway, in the evenings, looking for a good retirement fund, and was selling their vitamins in his clinic. After various dramas with his business partners in his clinic, Dr Wallach thought that it could be more successful to sell the minerals that people needed through network marketing, and it would help far more people than just his little clinic could, and it certainly has. After a few initial partnerships with other companies, Dr Wallach started his own company, Youngevity 90 for Life, because there are 90 essential minerals, vitamins and fatty acids that the body needs to stay at optimum health. He regularly conducts seminars on various health topics, and also sells the minerals that are greatly improving people’s health. You can look up his seminars on Youtube, the most famous being, Dead Doctor’s Don’t Lie, or you can buy his audio cd from here if you are in the USA, or here if you are in Australia or NZ. 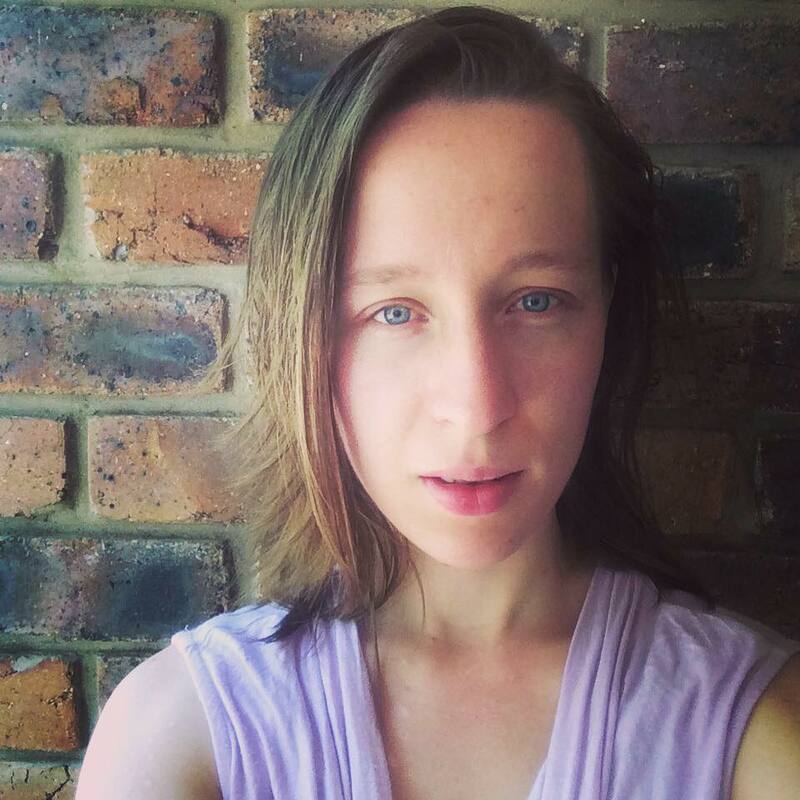 If you are in Australia, and are interested, please let me know, as I have become a consultant and would love to help you on your journey, in negotiating which products would be best for you.